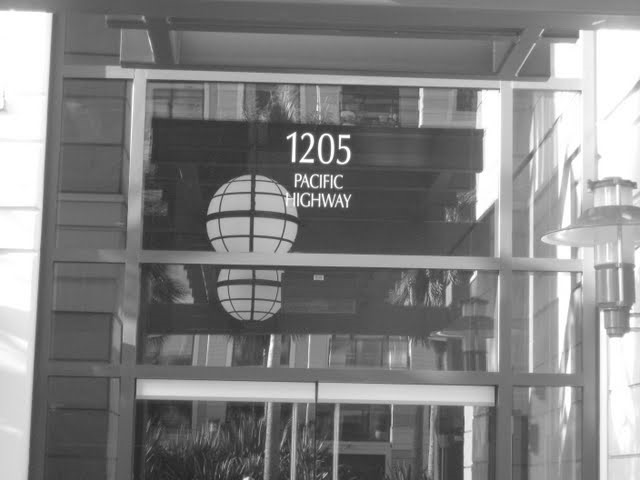 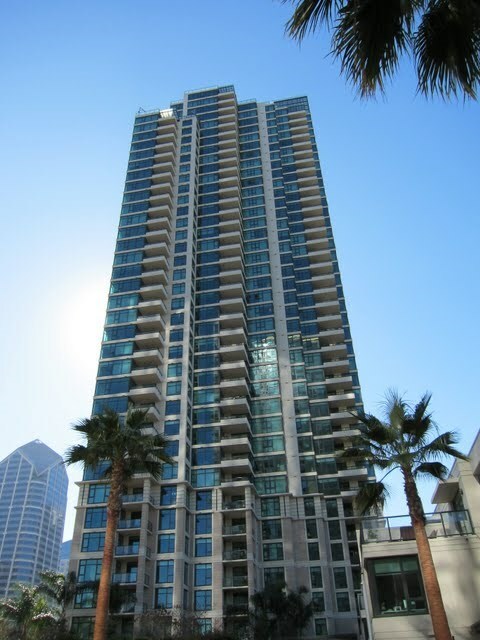 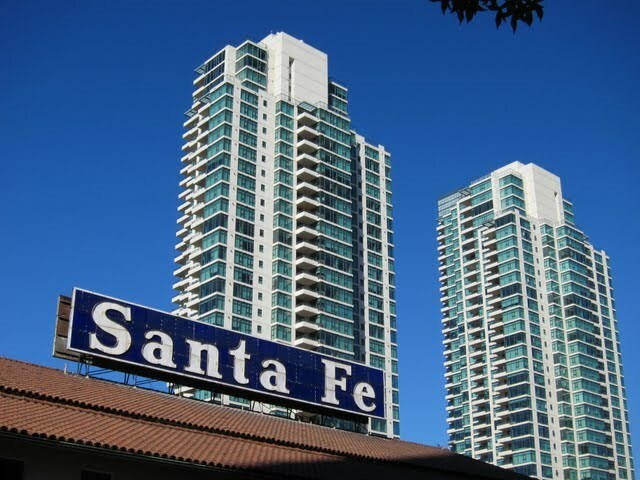 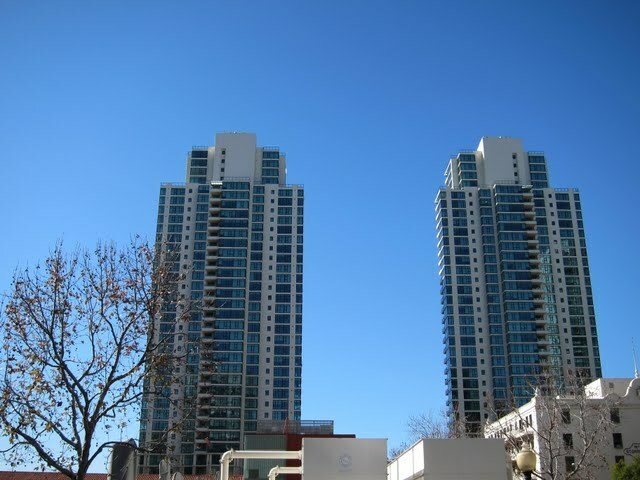 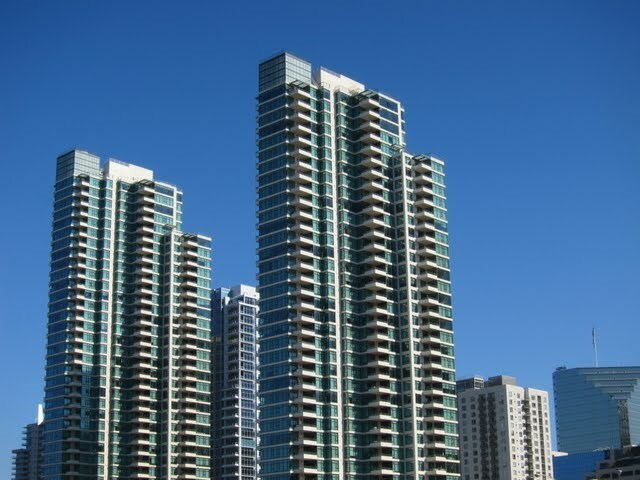 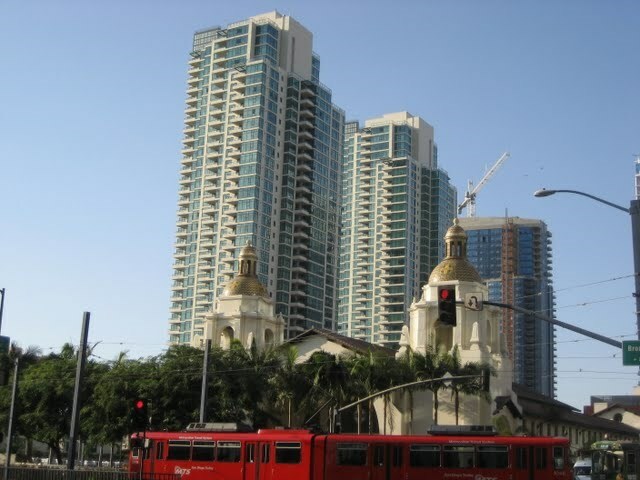 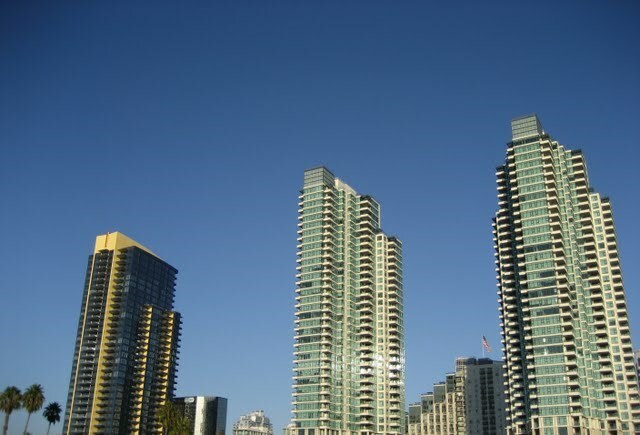 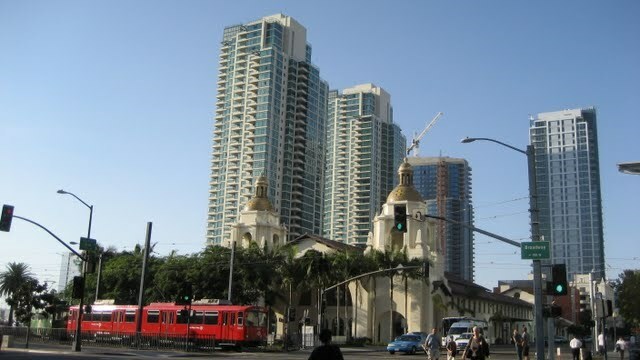 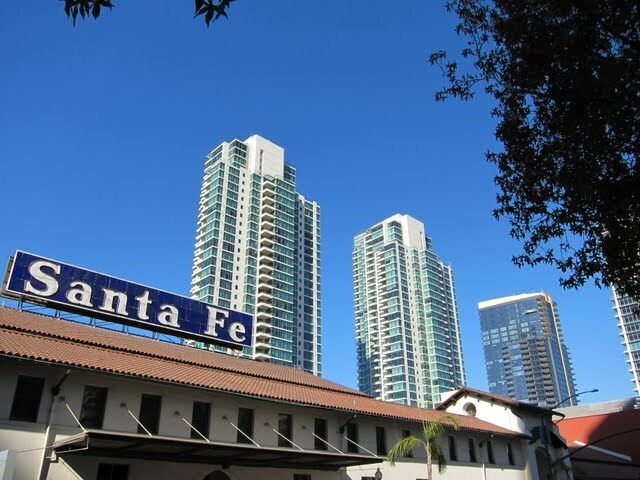 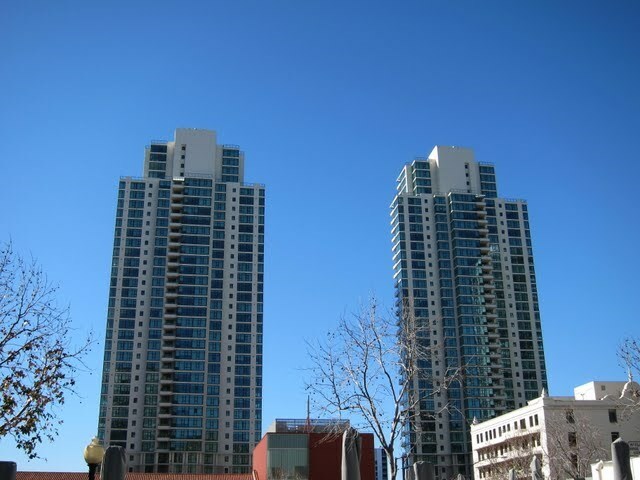 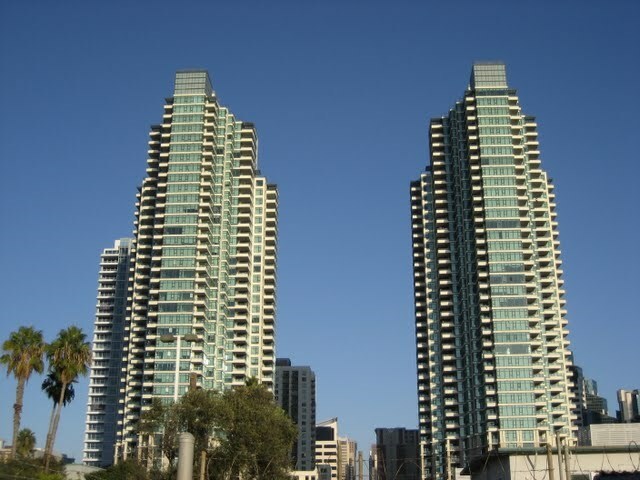 The Grande North is a condo building located in the Columbia District neighborhood of downtown San Diego. 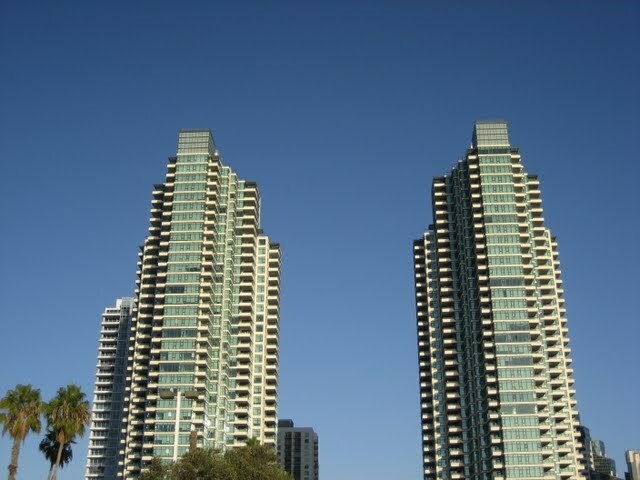 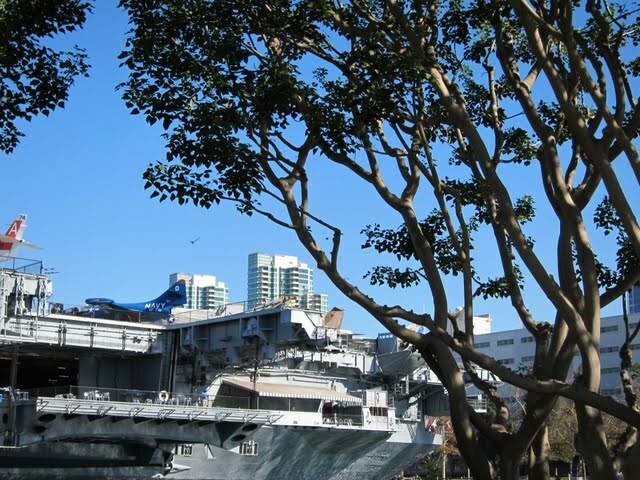 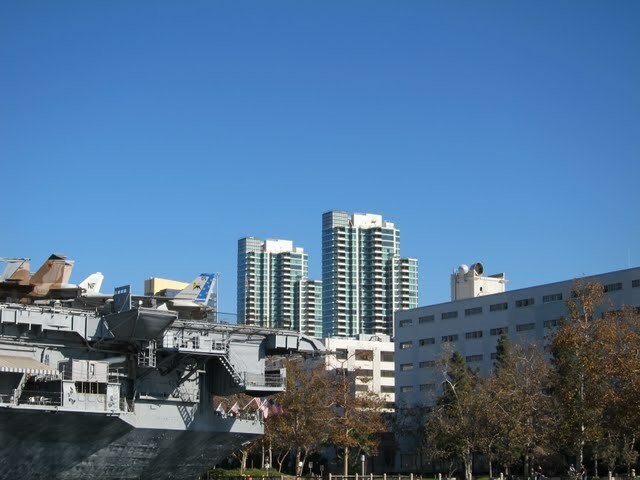 With the opening of the County Waterfront Park in May 2014, The Grande North is in an excellent location to take advantage of San Diego’s weather and Big Bay with just a short walk. 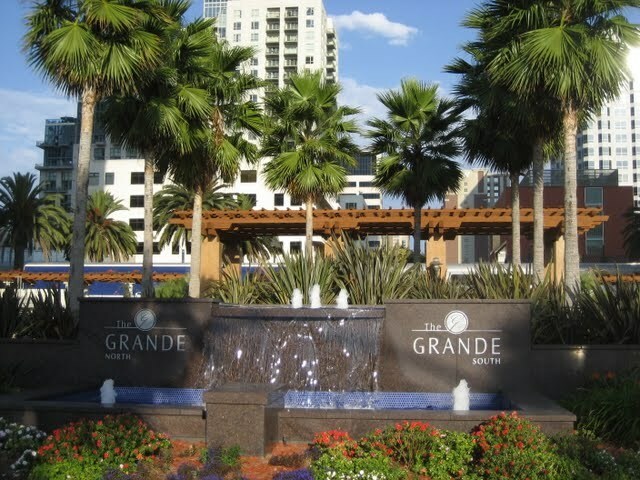 Is there litigation at The Grande (North)?No. 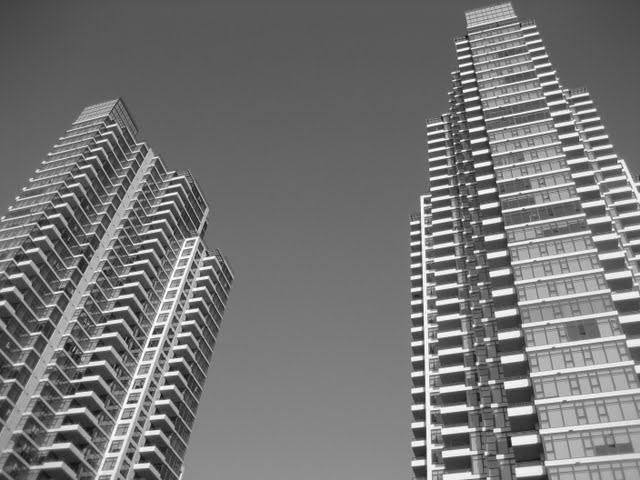 Settled 2014.